It's easier to navigate the periodic table and write chemical equations and formulae once you know the symbols for the elements. However, sometimes it's easy to confuse symbols of elements with similar names. Other elements have symbols that don't seem to relate to their names at all! For these elements, the symbol usually refers to an older element name that isn't used any more. Here's an alphabetical list of element symbols with the corresponding element name. Keep in mind that the names for the elements (and their symbols) may be different in languages other than English. What Element Symbols Were Discontinued? 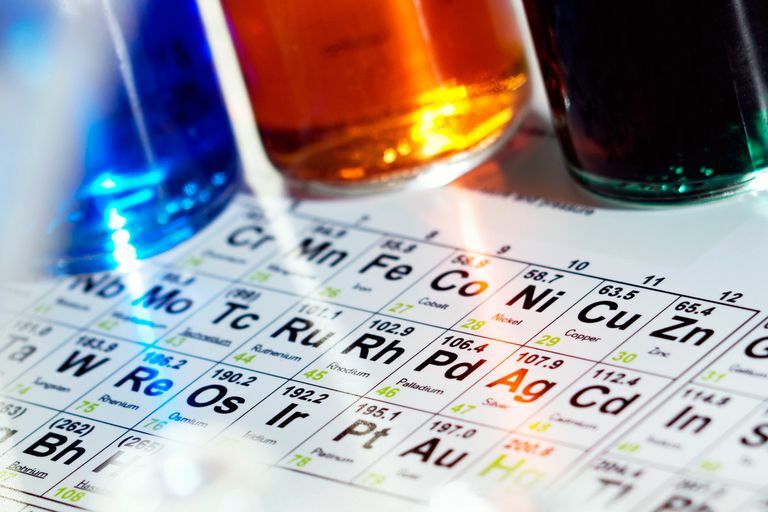 What Is a Chemical Symbol? Do You Know Which Elements Are Named After Places?